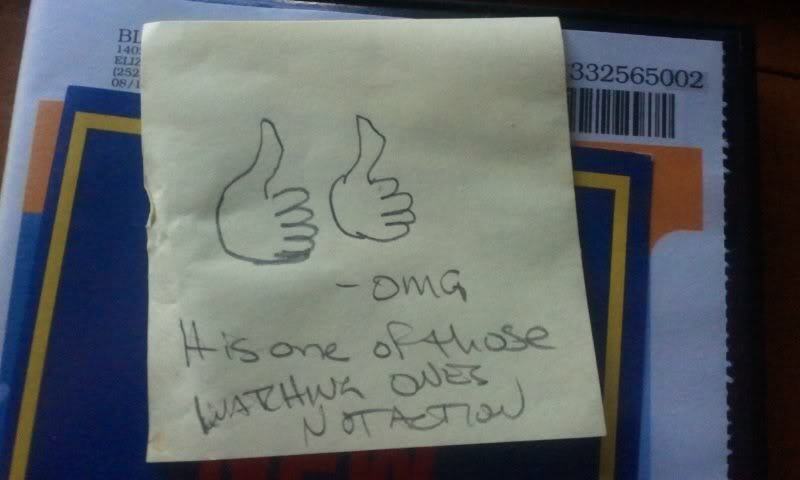 This review will be a guest review, done by the post it notes my parents left me before I watched the film. It reads. “OMG! It is one of those watching ones, not action.” (Meaning it is a drama, not an action movie). Quick synopsis: The Conspirator is about the assassination of Lincoln, and the trials afterwards. Mostly the trial of the mother of a friend of Booth. Shows how corrupt the law was (true story). Their rating system, two thumbs up is as high as it can get. No mutants here (If you ignore that the lawyer, James McAvoy, went on to be Xavier in X-Men: First Class), so I will agree.